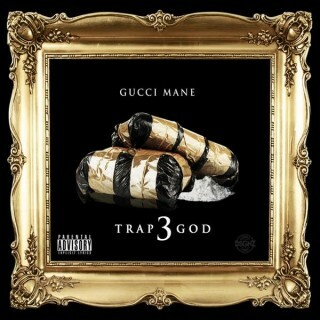 Gucci Mane : Trap God 3 album download | Has it Leaked? Gucci Mane announced during an audio update for fans from jail, that he plans to release the third installment of his critically acclaimed "Trap God" mixtape series on September 13th, 2014. This was part of an announcement where Gucci Mane also revealed his tenth studio album will be titled "Trap House IV" and will be released on the 4th of July. "Trap God 3" will now be released on October 17, 2014. It's old release date (September 13, 2014) will now be the release date for another one of his mixtapes "Brick Factory 2"